Its been 3 months since my last post. I was a little away from stardoll, but now I'm back. And I'm back with the models for the collection. This was a tough decision, because there were a lot of pretty medolls who had applied, but as you may know I couldn't pick all. For my collection, I picked 15 models and let me tell you out of 176 applicants, I picked 67 who were very pretty, but then I had it to decide who deserved the spot on the collection. However, if you are not a model for this first collection, don't worry there will be a second collection and there you might have the opportunity of been selected. 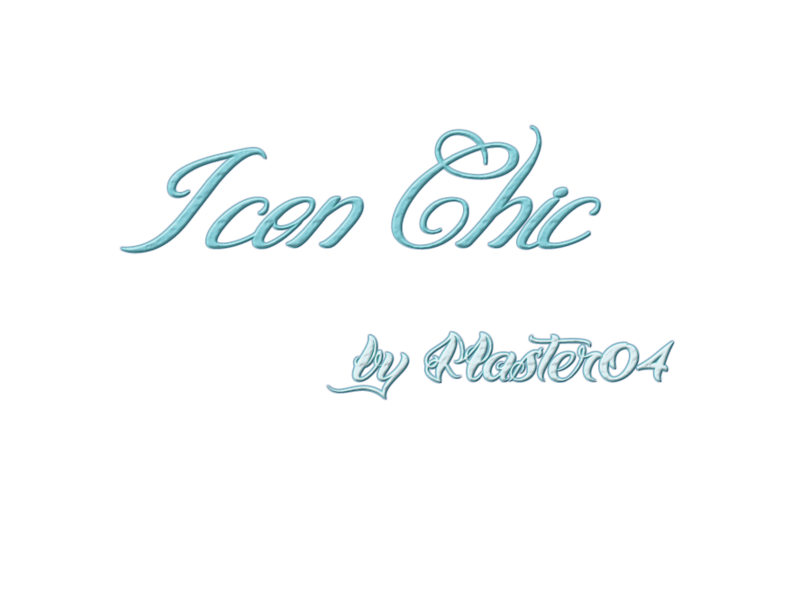 So here we go, its an privilege to present to you the models for the first collection of Icon Chic, Fashion Line. In case, you don't see the names very well, here is the list of the fifteen girls.